Our Marriage Retreat is designed to enrich, renew and lead couples to discover a vibrant & healthy marriage. Top Ten Relational Needs – How to know each other more intimately in order to love each other well. 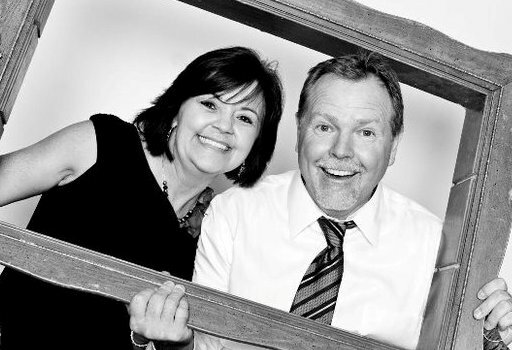 Ben and Tonya Terry have been married over 30 years now, raised 3 children of their own; Amanda, Ryan & Shayne and in 2009 adopted two more children Jessica and Taylor. Ben is also a certified Marriage Mentor & Program facilitator of Life Innovations’ Prepare-Enrich Marriage Program, as well as a certified facilitator of New Hope Resources’ Great Start Marriage Program. A serene, inspirational setting, away from the hustle and bustle of everyday life. 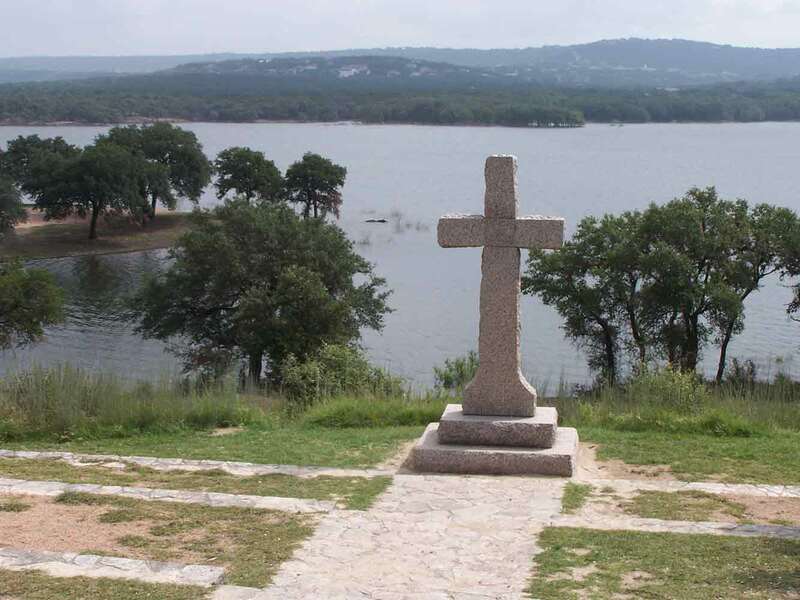 The natural beauty of our 240-acres lining the shores of Lake Travis helps create an atmosphere that encourages reflection and relaxation, renewal and refreshment. 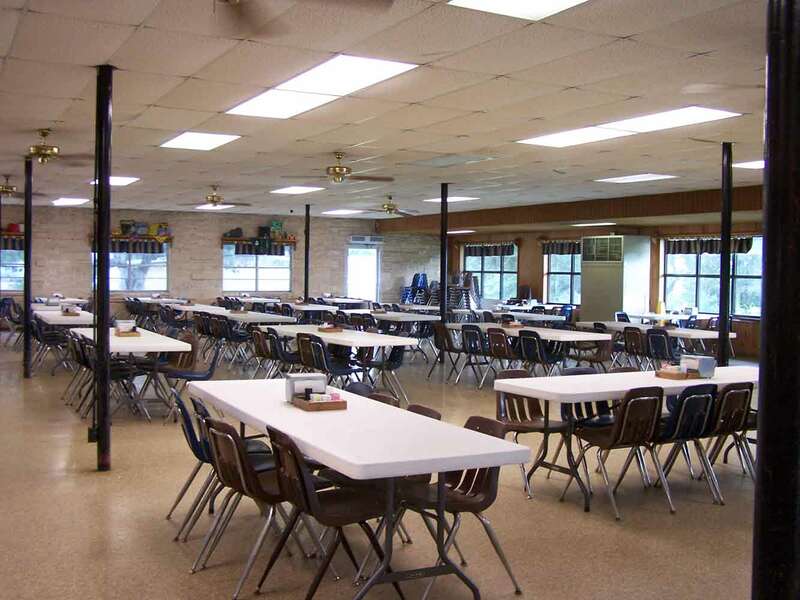 *Note: Highland Lakes Camp and Conference Center is a rustic, but comfortable and affordable get away as opposed to a luxurious resort. 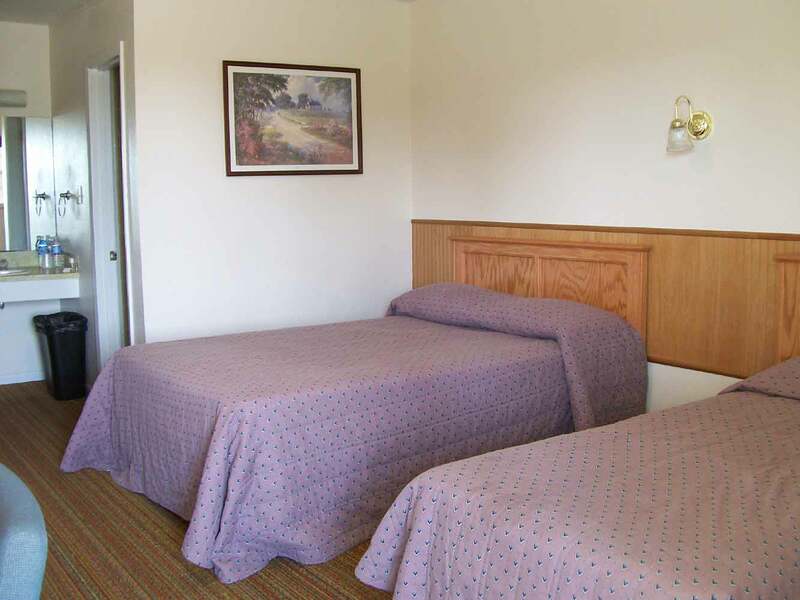 Click HERE to be directed to a map and directions from MapQuest. Or follow the suggested directions listed below. Go West R.R. 620 to Highway 71 West. Turn right. Continue through Bee Cave approximately 12 miles. Highway 71 T-intersects with F.M. 2322 at a full stop light. (Landmarks at this intersection include a Chevron station and Security State Bank). Turn here and head North. Continue 5 miles to Pace Bend Park guard booth. 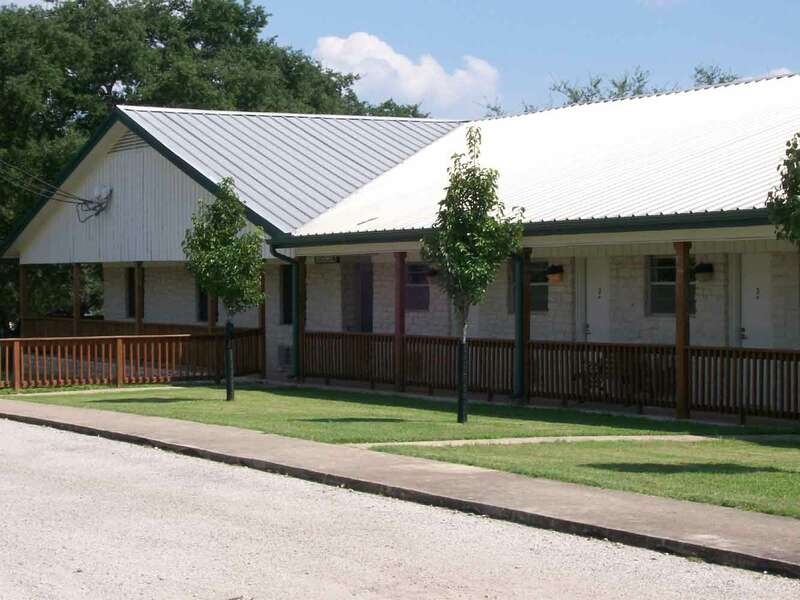 Tell them you are going to Highland Lakes and continue straight on the main road. Highland Lakes’ entrance will be 3.5 miles into the park on the left. 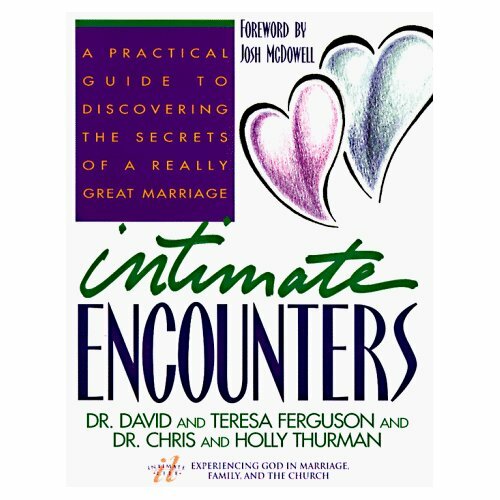 Session 1: 7:00 pm – 8:00 pm Marital Intimacy: How Are We Doing? Session 2: 8:00 pm – 9:00 pm What Do We Need From Each Other? Session 3: 9:00 am – 10:00 am What Is Filling My Emotional Cup? The Marriage Retreat provides practical, Christ-centered principles for truly “knowing” and loving your spouse, allowing them to better “know” you and how to love you, with hands-on exercises and examples of how to become caringly involved in each other’s lives. Space is limited, to secure your spot a $49 deposit is due by Februay 17th. 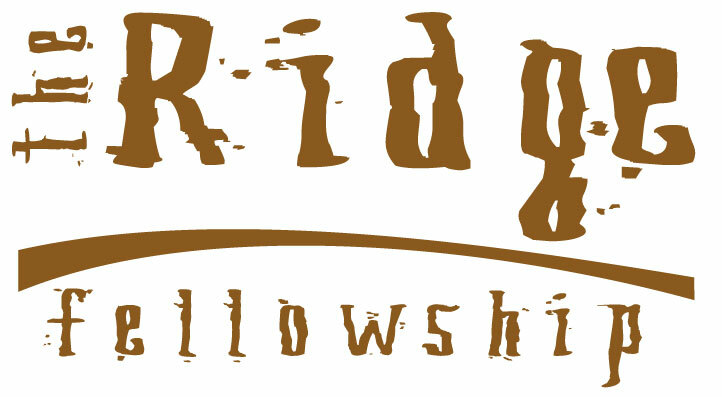 On Sunday, Cash, Credit Card or Check -Make checks payable to The Ridge – put “Marriage Retreat” on memo line or by cash or credit card using an offering envelope. 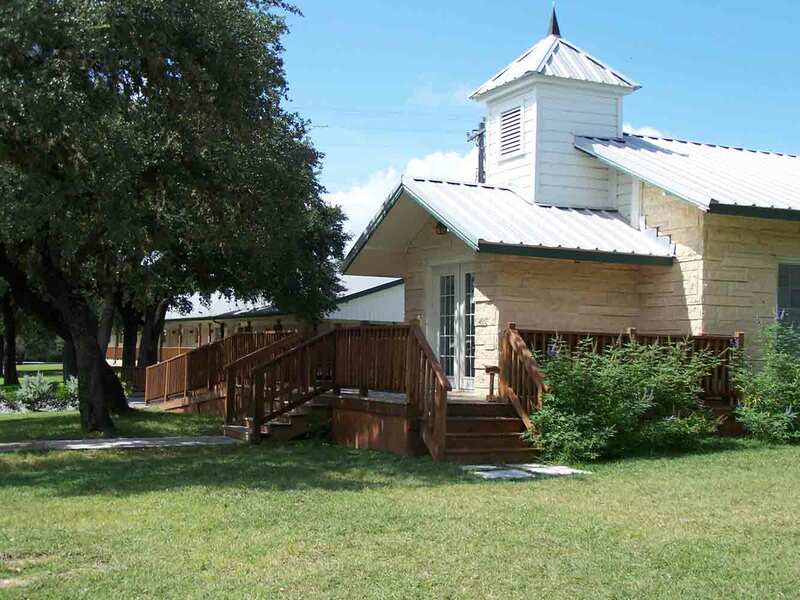 Or mail your check payable to The Ridge – put “Marriage Retreat” on memo line to 8754 RR 2243, Leander TX, 78641 by February 17th. For any other questions, just comment at the bottom of this post and I will get back to you. Thanks for investing in your marriage! Lara and I are definitely in. Will have our deposit by this Friday. Will give to you either at church or during C3. Sounds great Walter! I’m glad you will be able to attend. & paid online! Finally got someone to cover my work shift on 03/03. Awesome Clint, look forward to you and Sarah being there! Are there still slots open? We still want to go if there are.